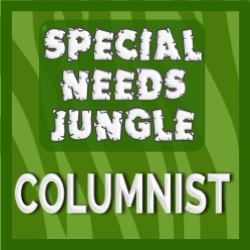 Our next column on the brilliant Special Needs Jungle website is up now. 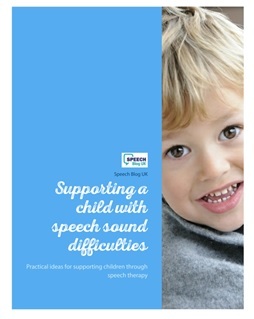 The topic is how to communicate succesfully with children with unclear speech and you can check it out here. Do let us know what you think, either here or there. Also, if you missed our last column about the impact of language difficulties, and how to spot them, do take a look at that one too – here.